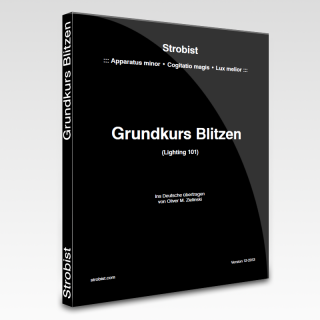 PrimePhoto has translated, edited and published the German version of Larry Lohrman’s free e-book „What Realtors Need to Know about Photography“ from PhotographyForRealEstate. 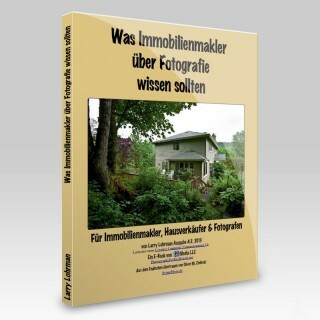 In this e-book the author describes how real estate photos work für the buyer, the seller and the realtor. The human eye is surprisingly tolerant when it comes to watching interiors. If you look at them directly a pair of eyes generously passes over any flaws in the scene because the next attraction already sits around the corner. But when watching the same scene on a photograph every little deficiency becomes visible and distracts the attention from the intended image expression. Thus already prior to the shooting some rules need to be followed. 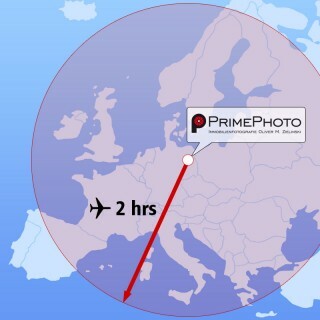 That’s why I have compiled this photography checklist. Also psychology has a special role: Every human being wants to feel comfortable in its own home. Mainly responsible for this is the personal preference for furnishing and decoration. Living space which is ready for viewing by prospective buyers should be equipped with a rather modest number of furniture and deco. Everything that is redundant, personal and ordinary has to disappear. The viewer has to feel the existing arrangement just as an option for a possible use.